Just getting this one under the wire!! Listen quickly because we are going to try to get another show out next week as well. Mr. David Palan and I discuss What we are workin on and have a great discussion about dangling SRAM brake levers and how to fix them. Then, of course, listener questions!!! I start off this weeks show with a discussion with Mark Legg on Katie's rolled tire at the TREK world cup. It's some great insight into being a responsible mechanic. Then Mr. David Palan and I talk about mechanical disc brake adjustments and of course, answer viewer questions. 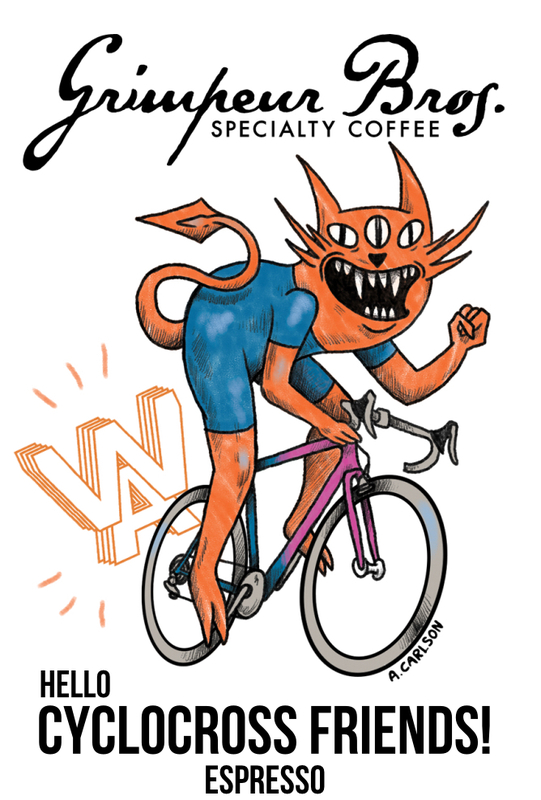 This show is recorded entirely in the Bike Shop CX sprinter van live from TREK headquarters in Waterloo! 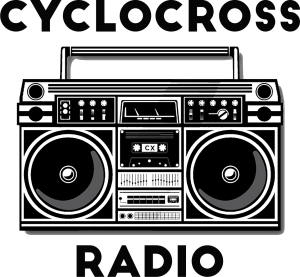 The day before the big CX worldcup and we sit down with Bill Scheiken, Sunny Gilbert, Aaron from TNR tape, and Doug Mclintock from The Gravel Lot podcast. It was a fun day of recording mixed in with some bike work and good laughs! This weeks show was a bit challenging as I'm putting it together from a hotel room while things are happening to prepare for CX season! Fear not though because we have with us Mr. Katie Compton, Mark Legg to discuss do's and don't of cyclocross pitting. He brings us a definite Euro flavor. Also listener questions and What are you working on as well. This week we continue our discussion of preparing for this years CX season with prep tips that include, your bike, spare parts and of course your tools. That, What are you workin on and questions are what you will hear! Thanks for listening. Don't forget to join our #TheFullSchleck contest!!!! This weeks topic, as promised is about where you should be physically with your prep for the upcoming CX season and to do that we brought back Lucas Wall from Develo Coaching! AND “What are you workin on” and questions of course! 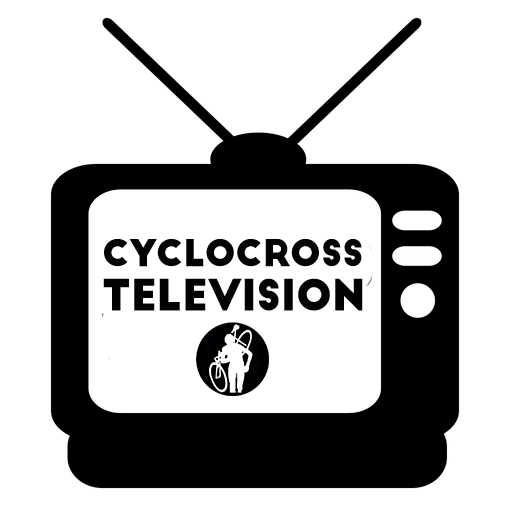 We start our discussion about where you should be in your cyclocross preparation for the upcoming season, more of this in weeks to come AND “What are you workin on” and questions of course! This week! 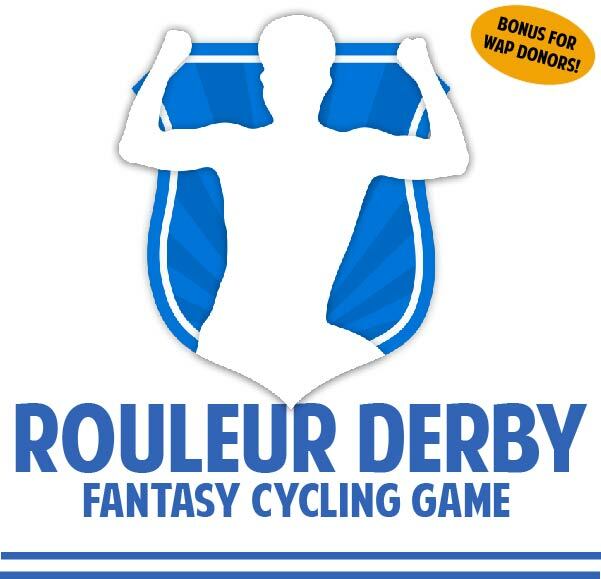 Mr. David Palan and I go off the rails a bit with “What Are Ya Workin On” but that's ok because we then have Matt Acker, fresh off his DK 350 victory on via phone to make up for it. Then viewer questions! This week! What are you workin on and a viewer inspired topic!! What is involved in cutting a threadless steer tube. Then we finish off with viewer questions and yes the usual banter.